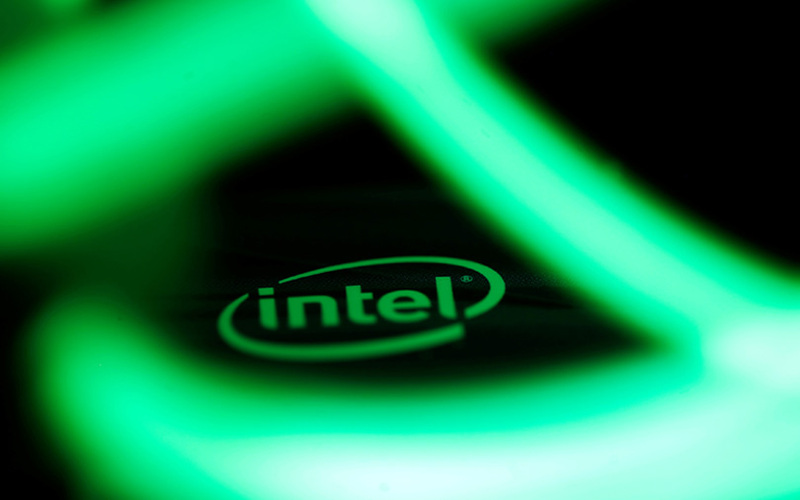 Anti-monopoly watchdog the Competition Commission of India (CCI) has ordered an investigation into chip-maker Intel Corp's India division over allegations that the company misused its dominant position in the market. The probe was issued after Bengaluru-based electronics manufacturer Velankani Electronics filed a complaint with the regulator claiming that Intel was preventing it from manufacturing its own server boards. In its complaint filed on 9 November 2018, Velankani Electronics stated that Intel was acting in contravention of Section 4 of the Competition Act of 2002, which relates to firms abusing their dominant positions. The CCI has stated that Intel did take advantage of its dominant position in the market for server processors in India by refusing to provide access to information or files necessary for Velankani to produce server boards compatible with Intel processors. The watchdog also claimed that by restricting access to information, Intel has also limited the technical and scientific production of servers in the country. According to Avimukt Dar, partner at Delhi-based law firm IndusLaw, dominance per se is not illegal but abuse of dominance is. "Assuming Intel enjoys a dominant position in the market of 'processor of servers' as prima facie delineated by the Commission, the investigation is likely to focus on whether Intel has denied market access to another player without providing any justifiable business reasons," he explained. In recent decisions taken by the Commission in cases such as Google and Roche, the concept of legitimate or justifiable practice by these dominant players comes with an obligation to play fair and not just play by the letter of the law, Dar added. CCI’s probe into Intel was first reported by The Economic Times. In a separate development, Intel showcased its next-generation Cascade Lake advanced processors, which the company claims can support hyperscale computing and are suited for running artificial intelligence applications. The new processors, the company said, will be available in the first half of 2019 and are expected to accelerate applications in the fields of physics, weather modelling, manufacturing, and life and materials science. It further said that the processor features Intel's DL Boost technology, which improves AI/deep learning inference performance by up to 17 times compared with the Intel Xeon Platinum processor, which was launched in 2017.